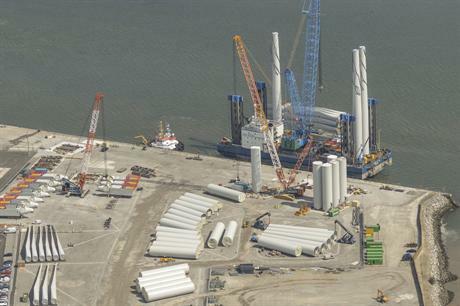 UK: Safety Technology is opening a wind safety training centre at the Port of Mostyn, north Wales. The Port of Mostyn is the operations and maintenance base for RWE Npower’s 60MW North Hoyle, 90MW Rhyl Flats and the under construction 576MW Gwynt-y-Mor wind farm. Safety Technology will offer safety training, equipment and health and safety guidance to wind farm owners and operators in the area. The Welsh company’s training provision has been approved by RenewableUK and Global Wind Organisation. The safety, training and equipment firm has renewables safety training centres in South Wales, South Shields, Great Yarmouth and Ireland.